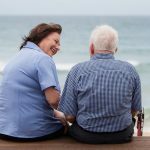 Ken Wyatt, Federal Minister for Aged Care, has launched an information campaign to raise people’s awareness of the My Aged Care web site, Home Care Services and Home Care Packages. 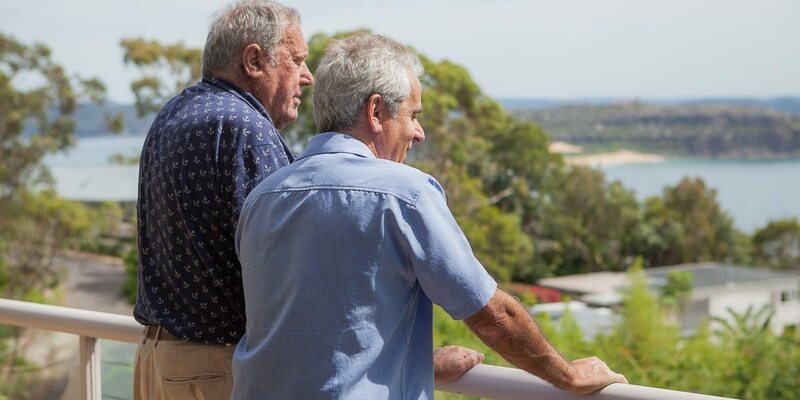 The idea behind the information campaign is to give information to encourage Australia’s elderly to talk about aged care and plan ahead prior to a crisis event occurring and to visit the My Aged Care web site or contact them directly when they need services. My Aged Care is an Australian Government website and phone line – 1800 200 422. “Making enquiries about aged care before it is needed urgently makes sense. It is very stressful when people are faced with a health crisis or an accident happens and they may suddenly find that they need help,” Minister Wyatt said. 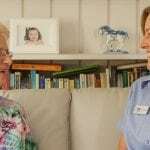 The My Aged Care web site features information on Home Care Packages and how the Australian Government provides a subsidy to an approved home care provider towards a package of care, services and case management to help people to live independently in their own home for as long as possible. 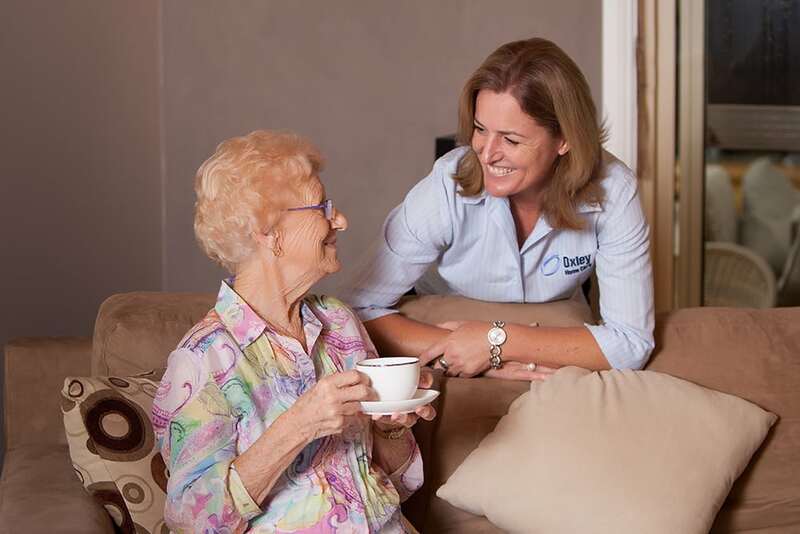 The new awareness campaign provides examples of aged care support that people, depending on their care needs, may be eligible to receive, including: personal care, home maintenance, home modifications, help with household jobs like cleaning, assistance with transport and nursing. 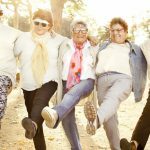 Minister Wyatt said to ‘The Senior’ newspaper this month that the aged care system was working as best as possible, given the scale and complexity of the changes that were introduced on February 27, 2017. “I welcome feedback as we are doing everything we can to ensure the system is simplified, making it easier for older Australians and their families to navigate the system,” he said to ‘The Senior’ newspaper. Minister Wyatt advised that assistance was available through the Translating and Interpreting Service on tel: 131 450 and advocacy services through the National Aged Care Advocacy Line (freecall 1800 700 600), as well as a range of new resources on the My Aged Care web site. 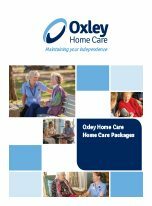 Did you know that Oxley Home Care does not charge exit fees? What exactly are Home Care Packages? 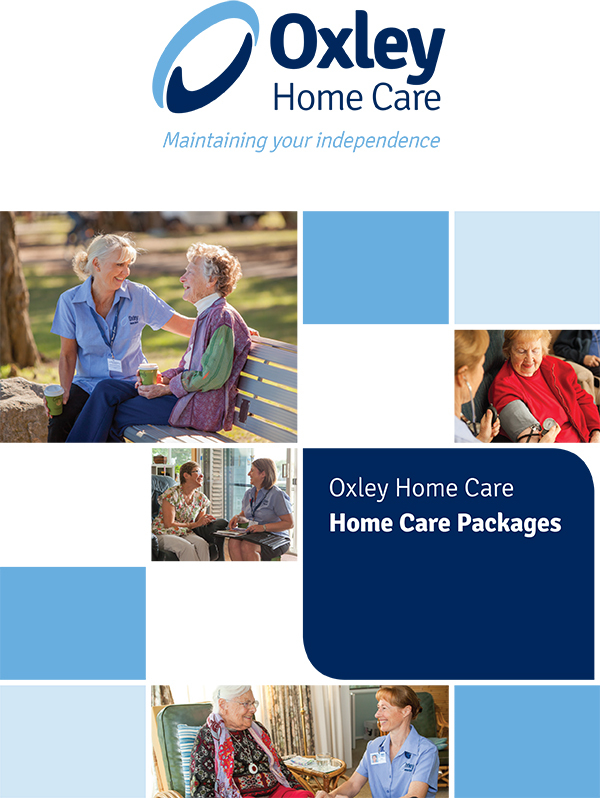 Oxley Home Care, established in 2006, is an Approved Government Provider for Home Care Packages – Level 1 to Level 4 – throughout the Sydney metropolitan area and is accredited to both Australian Standards and Home Care Standards.